Time will tell if UK courts cave into American pressure and allow the extradition of Assange to the United States. In early February the High Court in London blocked the extradition of computer hacker Laurie Love to the United States on the grounds that conditions in American jails would have left him at a high risk of suicide. 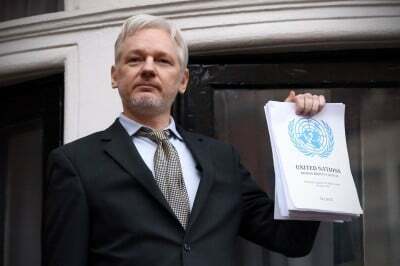 This case together with international pressure may yet save Assange from extradition to the U.S.
Leon Tressell is a UK based historian whose research focuses upon geo-politics and economics.